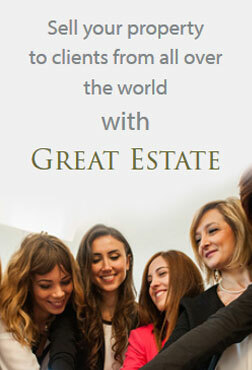 How did you hear about the Great Estate Group? 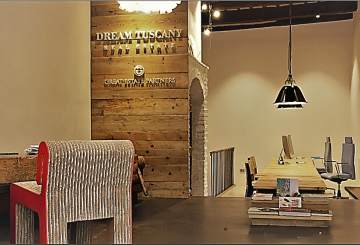 I have known Stefano, the managing director, a long time, about eleven years in fact, after owning a real estate agency in Tuscany as well. We have worked occasional together and found we had professional values in common so we decided to formalize a partnership last December. 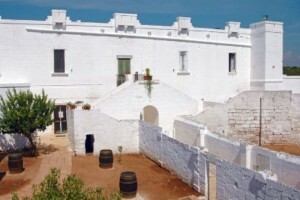 We know that you recently moved to Puglia to expand the network of contacts to include the South Italy as well. How is this working out? It’s still too early to say as it’s only been seven months but there is optimism and drive to develop this market expansion and part of that is sharing with other real estate agencies that have direct property acquisitions since many sellers contact the Great Estate Group thanks to their widespread national and international visibility. 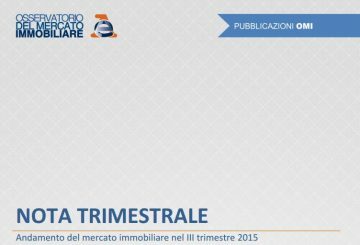 In fact there has been numerous and rapid acquisitions especially in Salento and Valley of Itria. 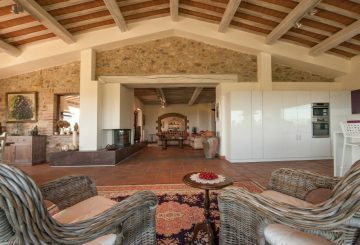 The majority are farms, a range of properties in the historic centres, as well as villas and the famous Puglian ‘trulli’. Generally any type of property that is seen as an interesting second home by the international market. 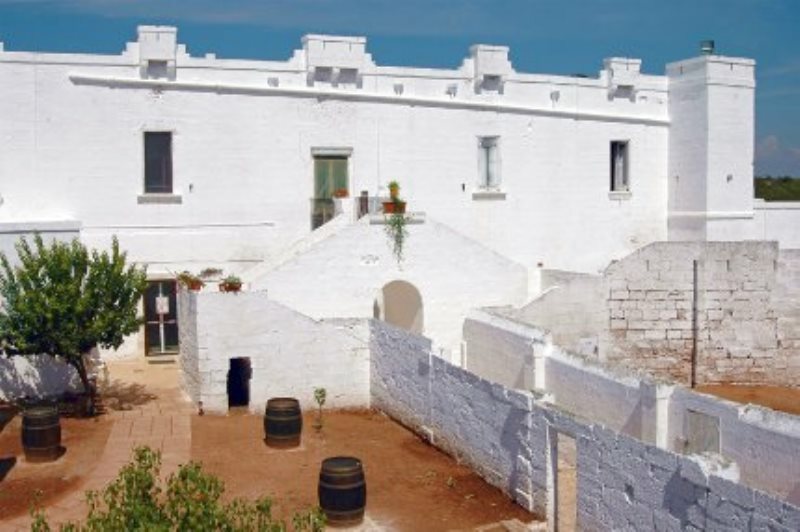 How are you developing the real estate market in Puglia? The proposed expansion of the Great Estate Group is ambitious and important. We are therefore in the analysis phase of the real estate market here which is the most complicated period as you must develop a thorough knowledge of the area and to do that I have several employees from the area to rely on. Certainly the amazing work by head office and the experience in other parts of Italy allows us to begin from an already very high knowledge base but, as we are used to always delivering the best, there is always room for improvement, analysis and be accessible in different zones. What do you expect from the partnership with Great Estate in the future? 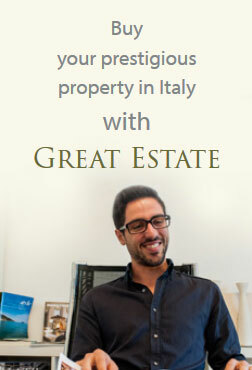 A great success that will be possible thanks to the tenacity of both Stefano Petri and I. I have full confidence in the Great Estate Group as it has demonstrated over time a great capacity for intuition of market changes and especially in its significant investments in visibility as well as strength in its brand. Its currently recognized both on a national and international level, and these are great foundations for which I am sure with time will see the expansion of a network of clients in the South of Italy. As always, in order to do well, a solid foundation is required, and this is the spirit of the Great Estate Group and its entire network of professionals who want to believe in a successful project.